Apple's making movies, TV shows, a credit card, and more! 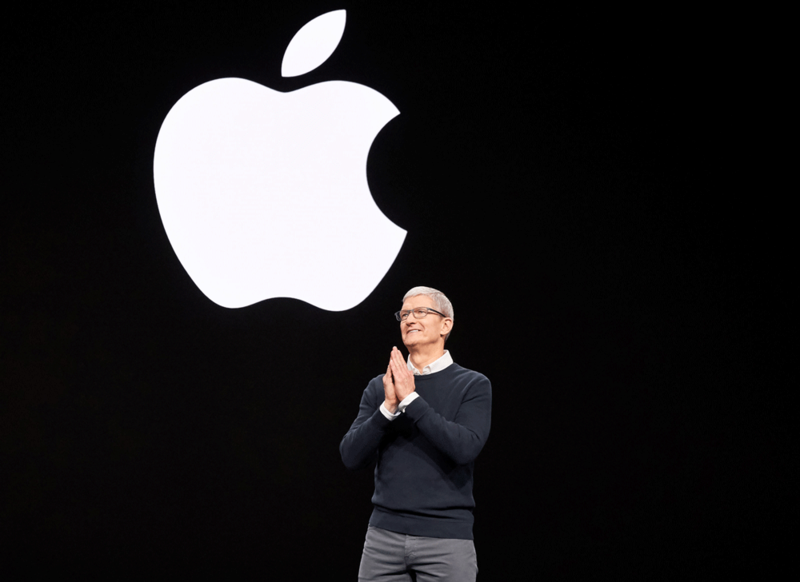 At Apple's big conference on March 25, the company had all sorts of updates and news for its users, including a new streaming service that will feature both movies and TV shows, a subscription magazine option for its news app, and even a credit card! Streaming services like Netflix and Hulu better watch out, 'cause Apple is entering the streaming game! Apple is bringing a paid, ad-free video service called Apple TV+ for its original movies and TV shows, which the company is reportedly spending $1B a year on. Apple TV+ is set to launch this fall as its own channel within the Apple TV app. However, we still don't know how much the price will be or how many shows will be part of its launch. The original movies and shows include two docu-series from Oprah, a show called See (which will star Jason Momoa and Alfre Woodard) and the other called The Morning Show (with Reese Witherspoon, Jennifer Aniston, and Steve Carell). Other big names working on projects for Apple include Steven Spielberg, J.J. Abrams, M. Night Shyamalan, Damien Chazelle, and Kumail Nanjiani. Read more about Apple TV+. In its existing TV app, Apple will add the ability to sign into one's various cable and streaming subscription services -- including Hulu and Prime Video, but notably, not Netflix. Basically, all of the content will be able to live in one place. 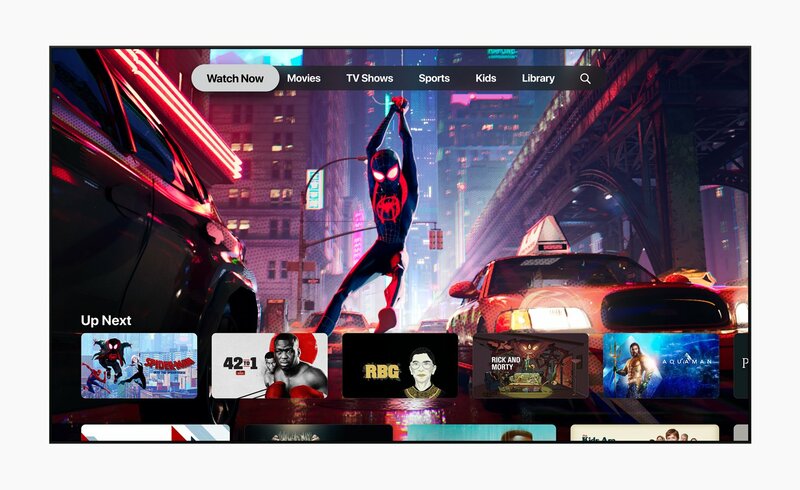 Not only is Apple redesigning the Apple TV app to look like other streaming services, but it'll also have tabs along the top for Watch Now, Movies, TV Shows, Sports, Family, and Library. Apple TV channels also include popular services such as HBO, Starz, SHOWTIME, CBS All Access, Smithsonian Channel, EPIX, Tastemade, Noggin, and new services like MTV Hits, with more to be added over time around the world. This will roll out as a software update in May and as a new app on Macs in the fall. For more information on Apple TV Channels, click here. 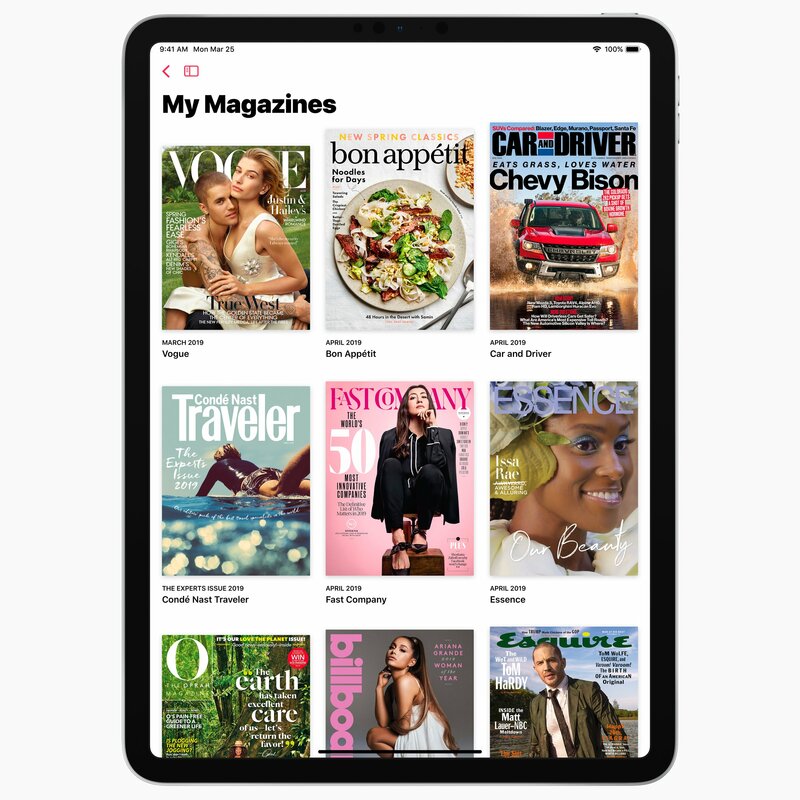 With this new subscription service, users will have access to more than 300 popular magazines, newspapers, and digital publishers at their fingertips. Apple News+ will be added to the Apple News app, but offers a more expansive collection of stories. Publications include Vogue, People, National Geographic Magazine, ELLE, The Wall Street Journal, and Los Angeles Times, among countless others. Apple News+ is available today in the U.S. for $9.99/month. Read more about Apple News+. 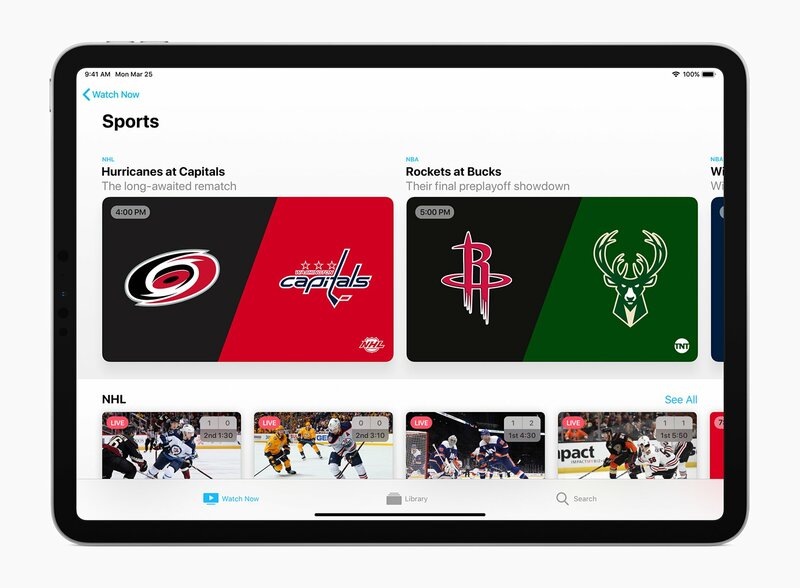 Built into the Apple Wallet app on the iPhone, the new Apple Card will offer customers a similar experience as the Apple Pay. 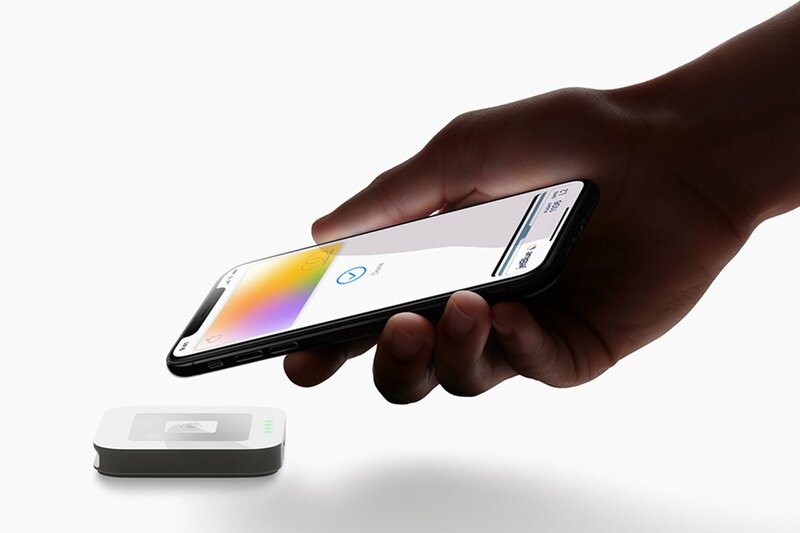 It's "an innovative, new kind of credit card created by Apple and designed to help customers lead a healthier financial life," according to a release by the tech giant. The application process is simplified, there are no fees, customers will pay less interest, and it will have a new level of privacy and security. Through machine-learning and Apple Maps, any purchases will be automatically totaled and organized by color-coded categories, like Food and Drinks, Entertainment, and Shopping. Apple Card will also provide customers with weekly and monthly spending summaries. Customers will be able to receive a percentage of every purchase amount back as a Daily Cash reward. Every time customers use Apple Card with Apple Pay, they will receive two percent Daily Cash, and they will also get three percent Daily Cash on all purchases made directly with Apple, including at Apple Stores, on the App Store, and for Apple services. There's also a physical Apple Card for shopping at locations where Apple Pay is not accepted. The titanium card doesn't have a card number, CVV security code, expiration date, or signature, making it more secure than other credit cards. That information is stored and can be accessed in the Apple Wallet app. Also, customers who make purchases with the titanium card will get one percent Daily Cash. For more information on Apple Card, click here. The world's first game subscription service is here! 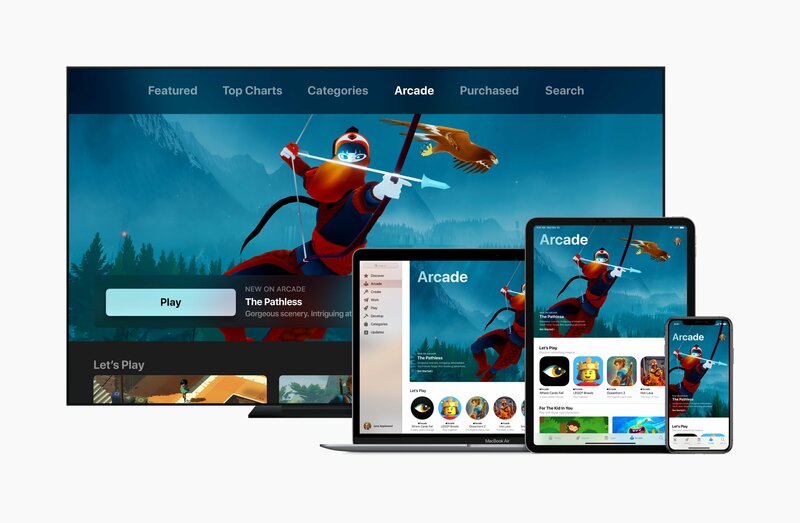 Introducing Apple Arcade, a service that will feature more than 100 new and exclusive games. It will be a new tab on the App Store across multiple devices. Games will include original releases from big-time creators like Hironobu Sakaguchi, Ken Wong, Will Wright, and dozens more. Prices have not been announced yet. Apple Arcade is set to launch in the fall. What do you think of all the new updates and features from Apple? Sound off in the comments below. Which one will take over the world first? Apple or Disney?